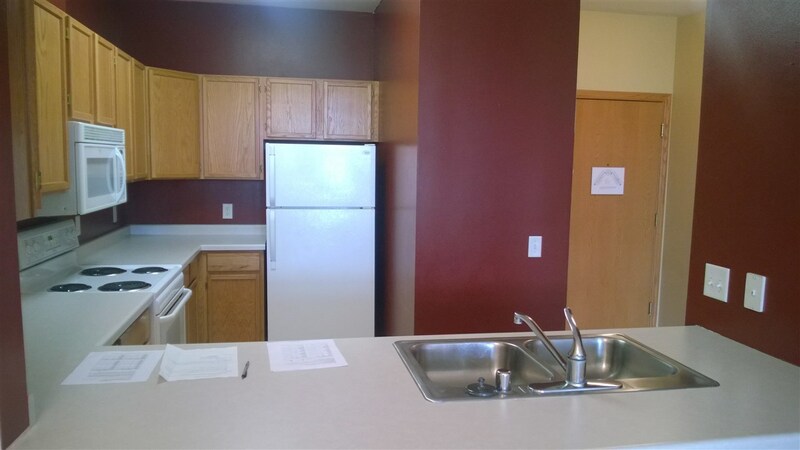 More affordable than rent, this lovely 3rd floor condo is ready for you to move in. This well maintained unit has a spacious floor plan, all appliances, and underground parking. Pay less than rent. Have a home of your own, this unit is for you. You will love being able to walk to great restaurants, grocery shopping and everything you need. Located on the West Side with easy access to downtown and entertainment, this lovely unit will be your oasis of calm. Located on back of bldg. and away from elevator.